You have big ideas for your business. The plan is in place, you just need the technical know-how. We construct tailor made web applications both large and small. From online quiz systems that are smart enough to challenge students at their level to a full rental property management system. From detailed advertisement tracking to medical kiosks that help patients find the care they need. Our developers have the experience to bring your plans and ideas to the web. DDP YOGA combines the very best of Yoga, Traditional Fitness, Sports Therapy and Dynamic Resistance to create one of the most effective fitness plans in existence today. We built a recurring billing and installment payment system for their shopping cart. 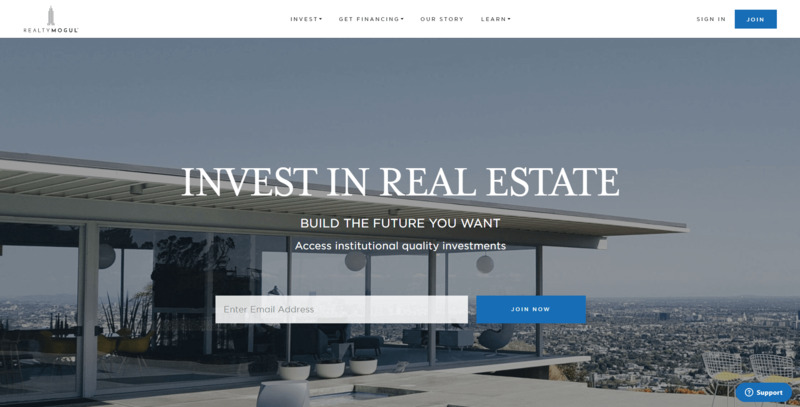 A Crowd Funding Application framework that allows accredited investors to sign up and view, watch or invest in fractional ownership of real estate or notes (debt). Featured on the Wall Street Journal and Forbes – we continue to work with Realty Mogul developing features along side their full-time staff for this growing business.